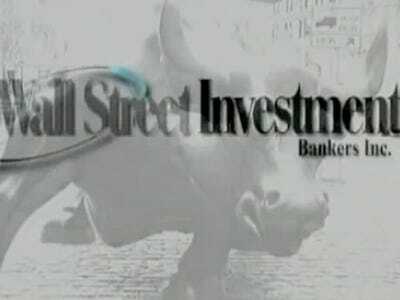 Wall Street Investment Bankers Inc. — a self-professed real estate investment business that promises between $20,000 and $200,000 a month with “no upfront or investment cost” — isn’t licensed to do much of anything resembling banking or real estate in Florida, where it’s based. The Florida Attorney General — Wall Street Investment Bankers was incorporated in Miami this year — said they could not comment to us or potential investors. That’s in addition to not being registered with the National Futures Association, FINRA, the SEC, or the Mortgage Bankers Association, as we’ve noted. What’s a potential investor to do? Even if customers take seriously Wall Street Investment Bankers claims of being a “wholesale lender” and a specialist in “hard money lending and sub prime lending,” they aren’t allowed to do much by way of finance or real estate in their home state. Meanwhile, we’re still waiting for Wall Street Investment Bankers to offer a credible defence. We’d be most interested to hear it.